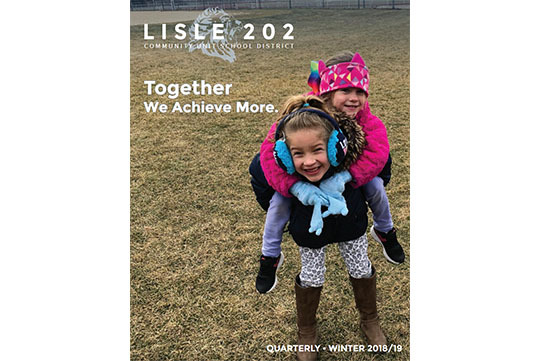 LISLE 202 "POINTS OF PRIDE"
The Winter Quarterly Is On Its Way to Your Mailbox! 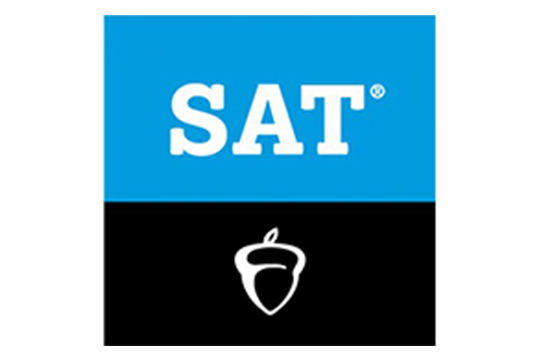 The SAT is a test taken by high school juniors across the nation. This year 29 Lisle High School Students are preparing for the test in LHS' SAT Prep Challenge. Congratulations to sophomore Callie W., who's logo design for the new Illinois Central 8 Conference was selected by the conference principals this past week as the official logo for the conference. Congratulations to Callie on creating the winning design. 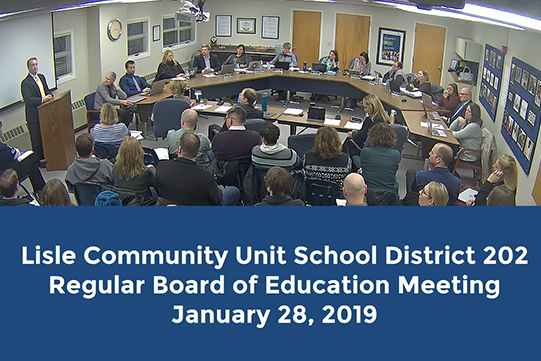 At the January 28, 2019 Board Meeting, Superintendent Dr. Keith Filipiak shared a detailed presentation about potential service reductions that are based on the Evidence-Based Funding Model. Watch his presentation (beginning at minute 42) and learn about how this came to be. 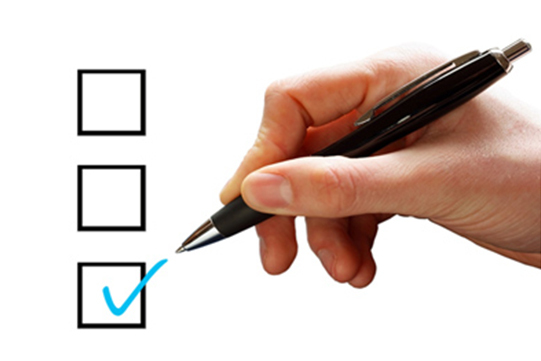 Each year, Illinois conducts a climate survey called the 5Essentials Survey. Parents, students in Grades 4-12 and teachers are invited to take the survey. The survey closes on February 15th. Thank you for taking the time to help us grow! Winnie the Pooh is Christopher Robin's little bear, who would like to drift peacefully through life, humming tunes, and stopping frequently to eat "a little something." However, he finds himself involved in all sorts of frantic adventures, assisted by such friends as the dismal Eeyore, anxious Piglet, wise Owl, playful Tigger, and take-charge Rabbit. Pooh's intentions are always the best, but his passion for honey keeps getting him into trouble. What will happen when a new neighbor arrives in the Hundred Acre Woods threatening the peace with of all things... a bathtub! 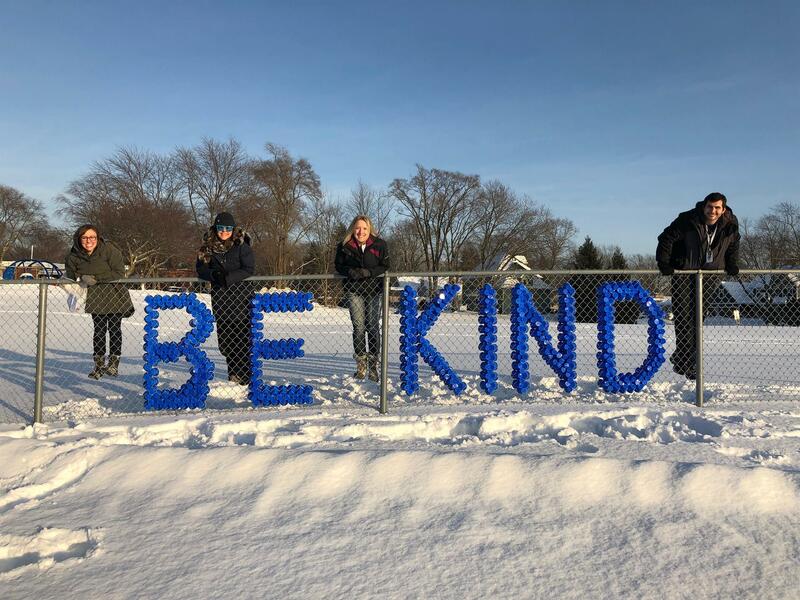 The Schiesher Great Kindness Challenge has been moved to next week due to the weather cancellations this past week. 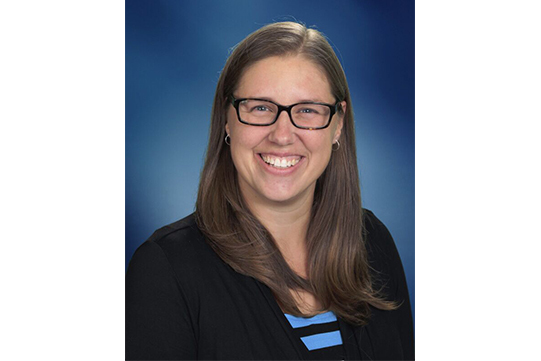 Please check Mrs. Payne's newsletter for information! 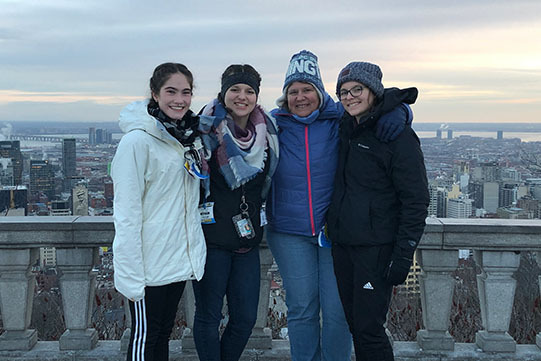 Is there a teacher who has gone the extra mile for your student, inspired or is just a great role model? Send a shout out to a Lisle High School staff member who made a difference for your student today! Complete this form to nominate your Leader of the Pride. Willowbrook through June. Each Community Mobile Pantry will offer fresh produce, proteins and staple items for those struggling to put food on the table. Different organizations from the community will also be present to connect you to services that can help put you back on your feet. Please bring your own boxes and bags to the Mobiles. This past week we utilized our new mass communications system for Monday's school closing due to inclement weather. You should have received communications via email, phone, and text (if you have indicated a cell number in PowerSchool). 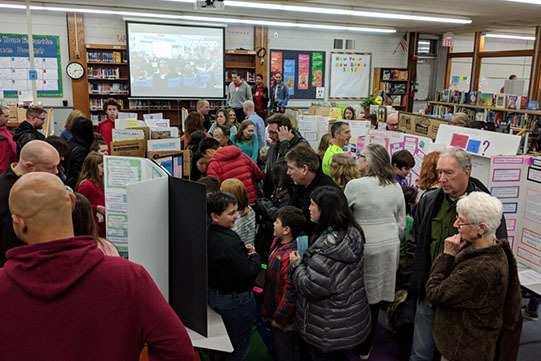 If you did not receive a communication, please contact the District at info@lisle202.org. Thank you! Also, if you haven't had a chance yet, please take a moment to review school closing procedures on our website. Lisle 202 is in need of qualified substitute teachers at all grade levels. Applicants must have a valid certification. Please apply online here. For licensure information, please visit the Illinois State Board of Education Website. Save the Date for Cabaret Night! We'd like to invite you to the Lisle Band Parents Organization's (LBPO) 36th annual Cabaret Night on Saturday, February 16, 2019. Over the past thirty-five years, Cabaret Night has grown from a small event, featuring one Lisle High School Jazz Band, to what we now…one of the most successful fundraisers of the LBPO, featuring five Lisle student jazz groups, an alumni jazz band, soft drinks, light dinner choices, and desserts, PLUS dancing, raffles, and much more! Learn more here. Save the Date for these upcoming events! The Lisle 202 Board of Education is committed to providing information about the school district to the Lisle 202 community. 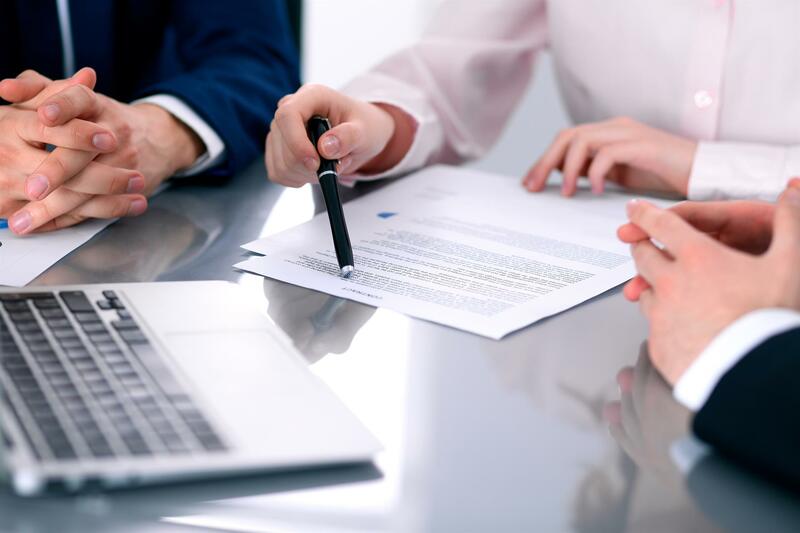 Each month a Board Highlights summary and video recordings of the Board Finance Committee Meeting and the Regular Board Meeting are posted on our website approximately a week after the meetings. We invite you to stay current with school district business by visiting the Lisle 202 website.